Diana represents clients in a wide variety of legal matters in both state and federal courts. Her practice is primarily in the area of medical malpractice defense representing physicians, nurses, hospitals, and other health care providers across the State of Texas. Diana also handles general insurance defense matters, including premises liability and personal injury claims. 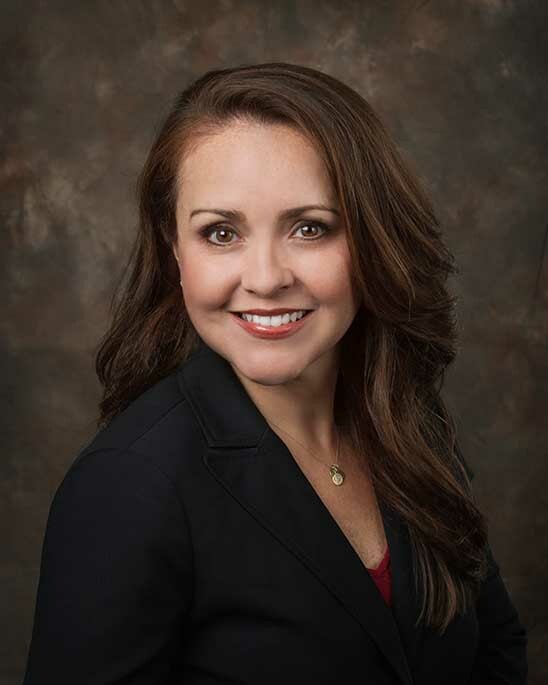 Diana has experience as in-house counsel for two national insurance carriers, and has tried numerous cases to jury verdict with favorable results.